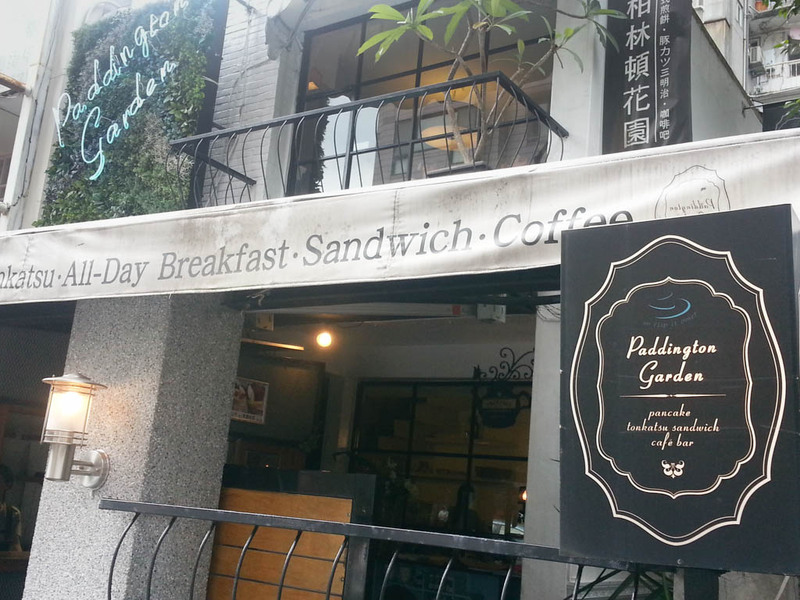 Widely known as the “to-go” place for pancakes in Taipei, I have heard the name of Paddington Garden for quite sometimes. However, as other happening places, the hesitance to go and fight (read: queue) in this boiling hot weather is beyond the craving. We are again back with tea-time-themed post! This time we would like to review a cafe with a unique concept of Japanese phenomenon termed ‘zakka‘, cute and attractive style. 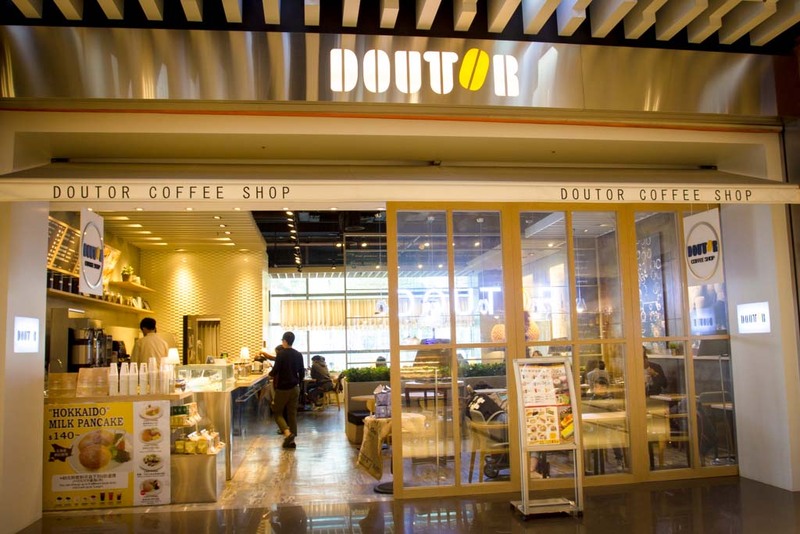 While the term does give out unfamiliar aura, just ease yourself with simply description of a cute and homey feeling designed cafe. 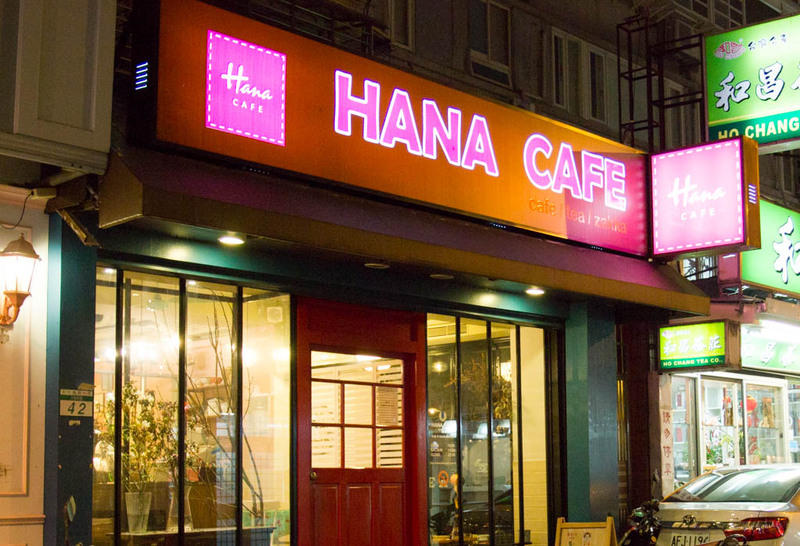 I bet local Taipei cafe-spotting regulars would most probably recognize this place as it has been in operation since 2006 to-date. 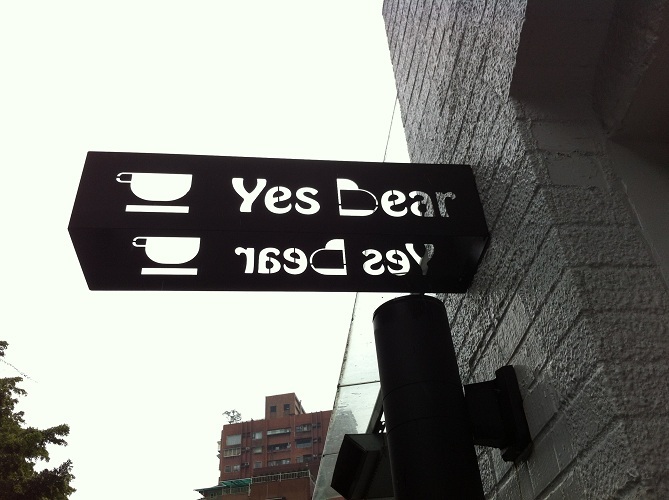 Yes, Bear is a cute cafe located in the street of Daan neighborhood, just behind the hustle and bustle of Dunhua South Road. It was a random pick for me and my partner-in-crime for our lunch date, which just happened to be Valentine’s day that day! We initially chose another cafe nearby but was drawn to this much cuter looking cafe on the way to our prior destination.